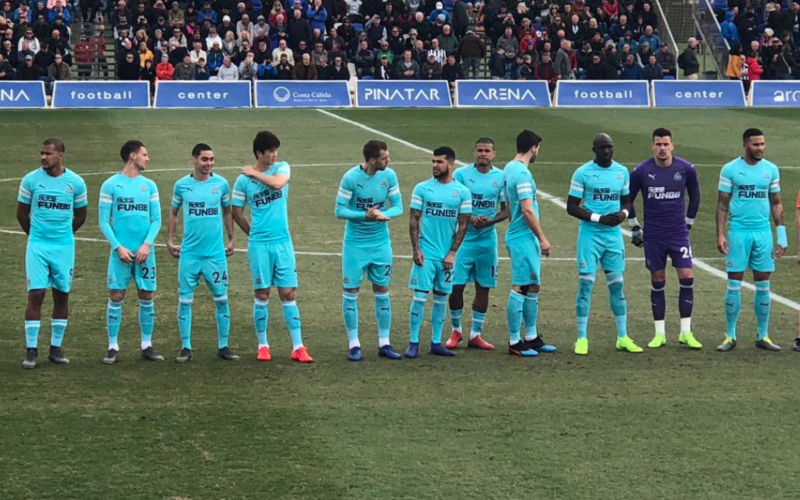 NUFC star admits he “doesn’t feel 100%” following CSKA friendly – I highly doubt he’ll play vs Huddersfield – NUFC blog – Newcastle United blog – NUFC Fixtures, News and Forum. 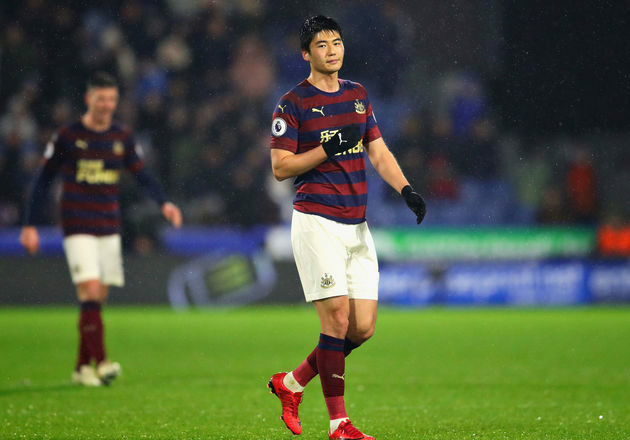 After playing his first minutes in for the club since December, Ki Sung-yeung has admitted that he still ‘didn’t feel 100%’ during Saturday’s friendly with CSKA. It sounds like he is progressing well from his hamstring injury picked up at the Asian Cup (which forced him to return home early), but he’ll almost certainly miss out against Huddersfield. Rafa is never one to take risks if someone doesn’t feel quite right, but it’s a good job we have Longstaff and Hayden performing – although we have no ball playing midfielder fully fit if the former got injured. “I don’t feel 100 per cent yet but there is no pain from my hamstring injury. Hopefully I will get better and keep pushing in training. “For me it was a great chance to play, fitness-wise because I was back from injury and I got some time to play good football against a good team. Ki didn’t quite look his normal self in the friendly on Saturday, being a little sluggish and sloppy on the ball by his standards, so hopefully he can get back to his best and full fit before too long. Saturday looks almost certain come too soon for Shelvey – who failed to appear during the CSKA friendly – meaning Diame is the only other available midfield option for Rafa.